Here is a quick video showing you how to install your Flume Water Sensor around your meter. 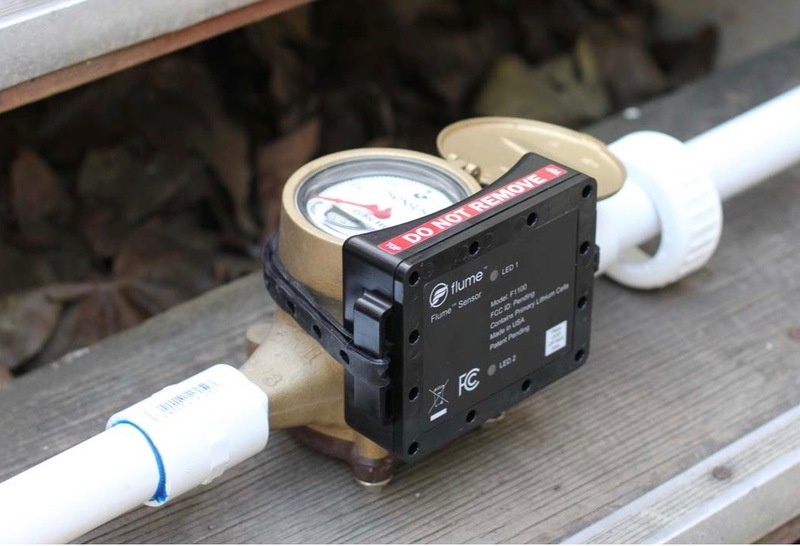 Below is a quick video showing you how to install your Flume Water sensor on your meter. The meter in the video happens to be in a pit, but the installation on a basement meter is the same. If you are installing the device in a pit, you may get a little dirty. You may also encounter some spiders, so you might want to put on a pair of gloves (included in your Flume box). Don't worry if the Flume device gets wet or muddy, as it is waterproof. If there are wires coming out of your meter, that is OK. Just move them out of your way as much as possible while you install your device. You might even have to unlatch the elastic band so that you can thread the band under the wires. 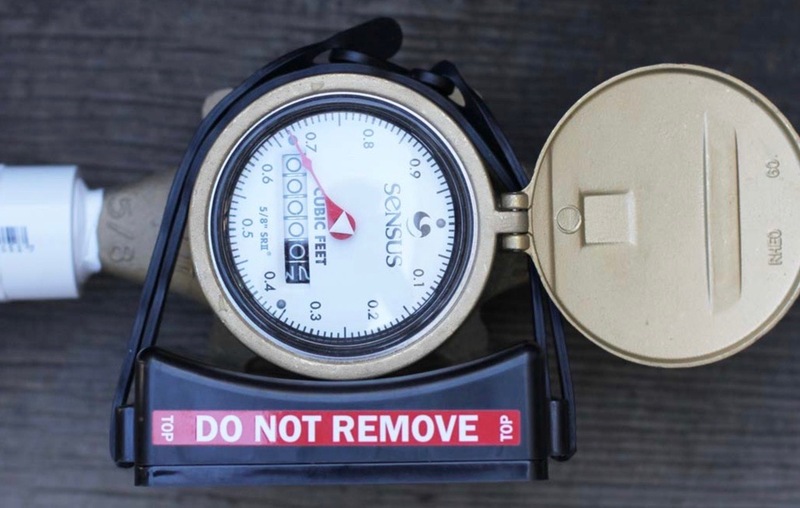 If you can't stretch the band enough to get it around your meter, you may need to use the second strap (included) to fasten each side of the device around the piping. No matter how you strap the device to the meter, it needs to fit snugly to the side of the meter (so that it won't move).